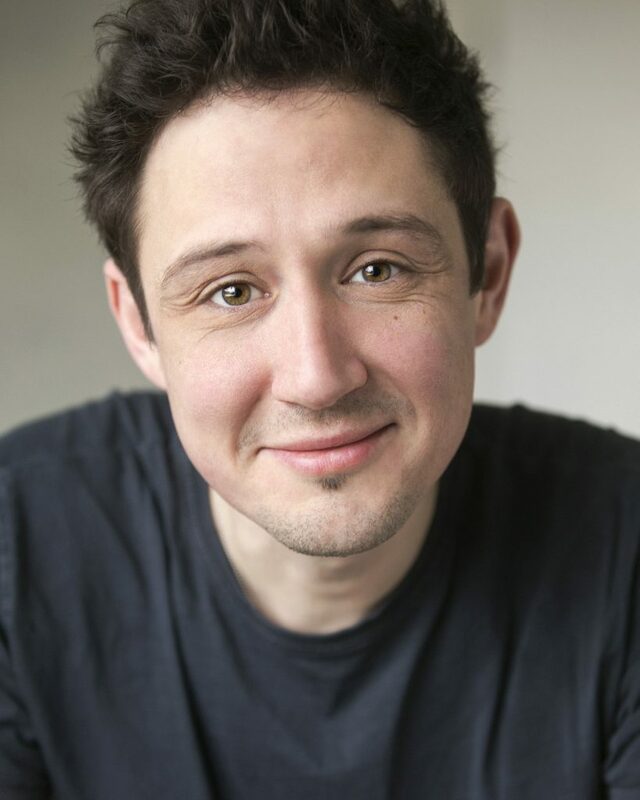 Scott is currently playing Ejlert Lorborg in Hedda Gabler and Henry in Frankenstein with Northern Stage. He has recently received critical acclaim for the touring play Gods Are Fallen and All Safety Gone and his one man show Where do all the dead pigeons go? 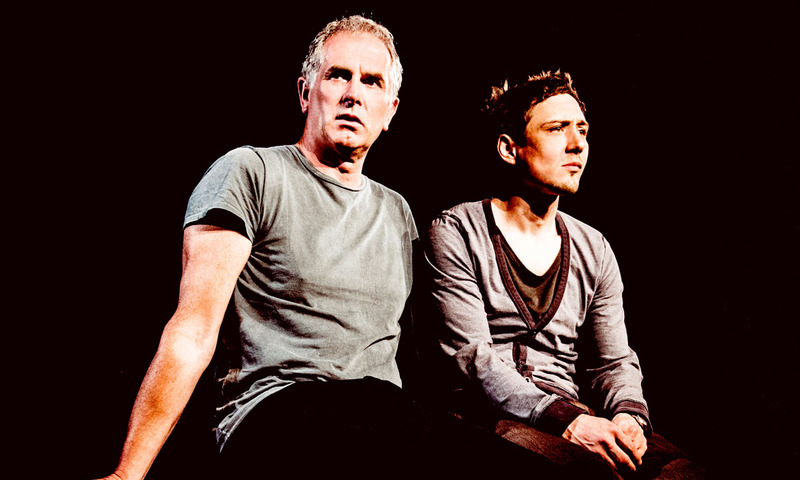 4 star reviews for Gods Are Fallen All Safety Gone with SCOTT TURNBULL at Camden People’s Theatre, Northern Stage and Royal Exchange, Manchester.. Copyright © 2015-18 David Daly Associates. All rights reserved.